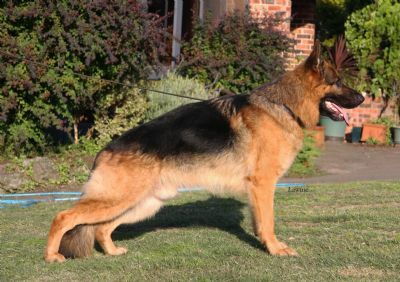 Zasko is an outstanding young male, he has beautiful colour and a glamorous coat. 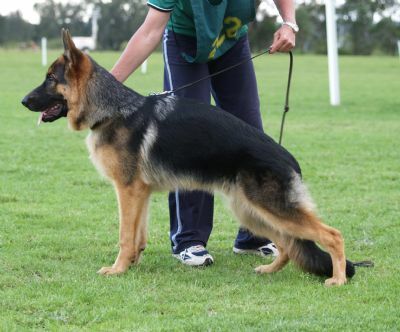 Zasko is bred in the purple and we look forward to a bright future for this young male. 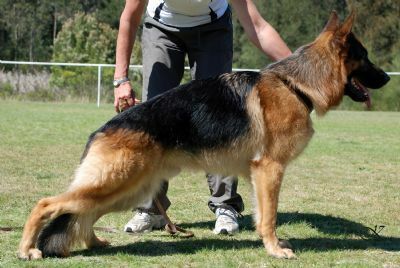 He comes from the outstanding producing parents "Siobahn Nadja" and "Cayos von der Noriswand" and his pedigree is full German breeding.